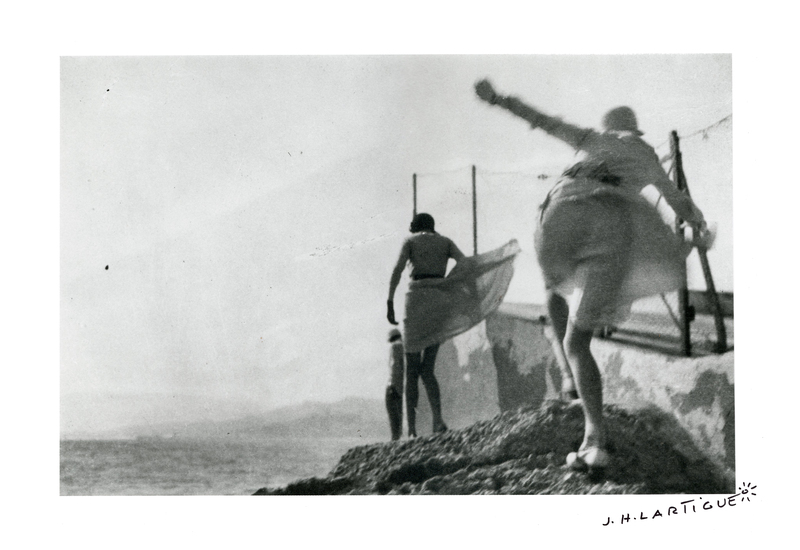 Jacques Henri Lartigue : The Blink of an Eye - Review | Film's not dead. 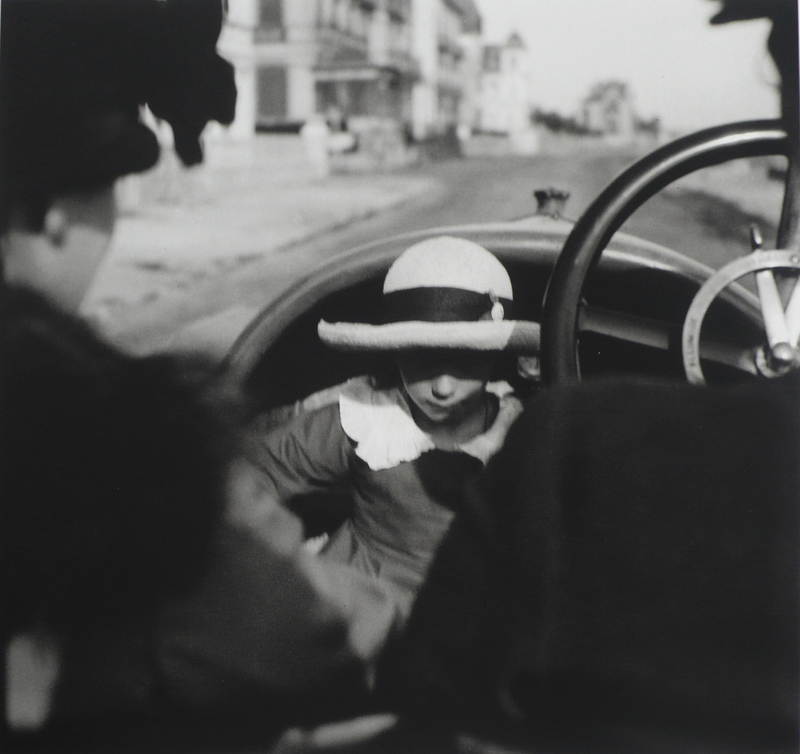 The second-floor of the Michael Hoppen gallery is currently home to perhaps the most comprehensive display of Jacques Henri Lartigue’s legacy since the discovery of his work in the form of a retrospective, in New York’s MoMA,1963. 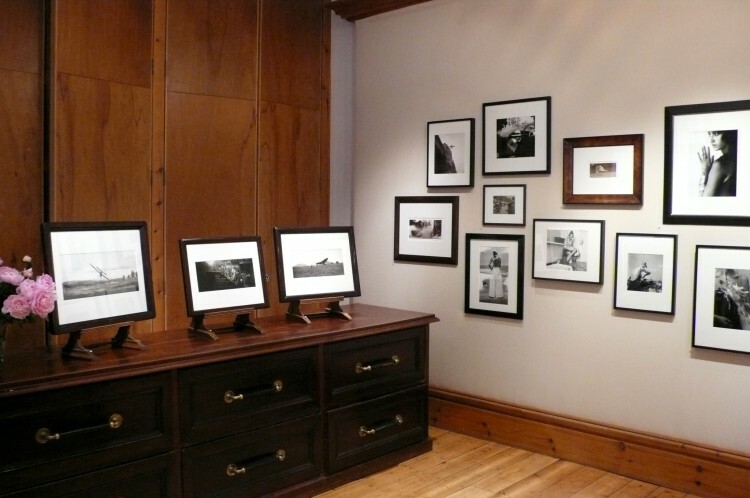 The exhibition space comprises two main walls which display his most inspiring photographs alongside some lesser known but equally enchanting scenes; in particular, a couple of irreproducible prints of images that were taken by Lartigue at the age of just 7! 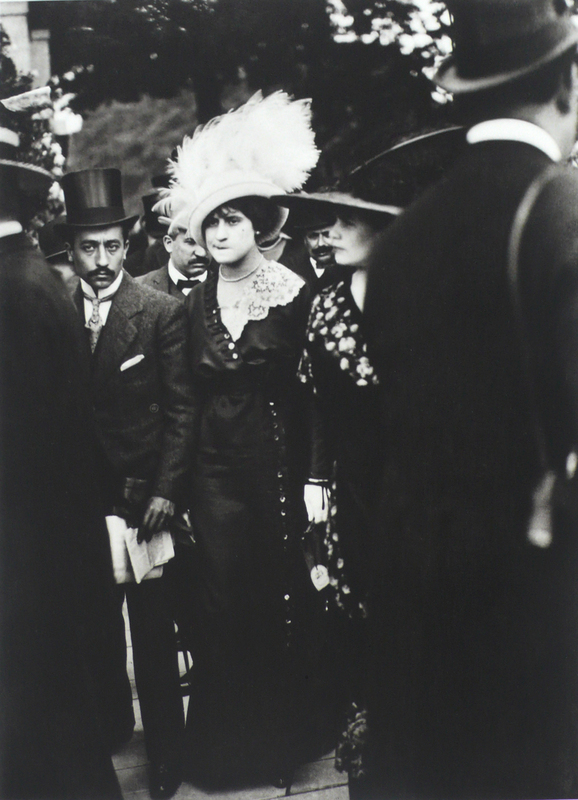 A total of 46 prints, spanning from 1905 to 1971, indisputably demonstrate Lartigue’s irresistible allure through his ability to create seductively simple snapshots, painting the culture he was surrounded by in an ethereal monochrome. 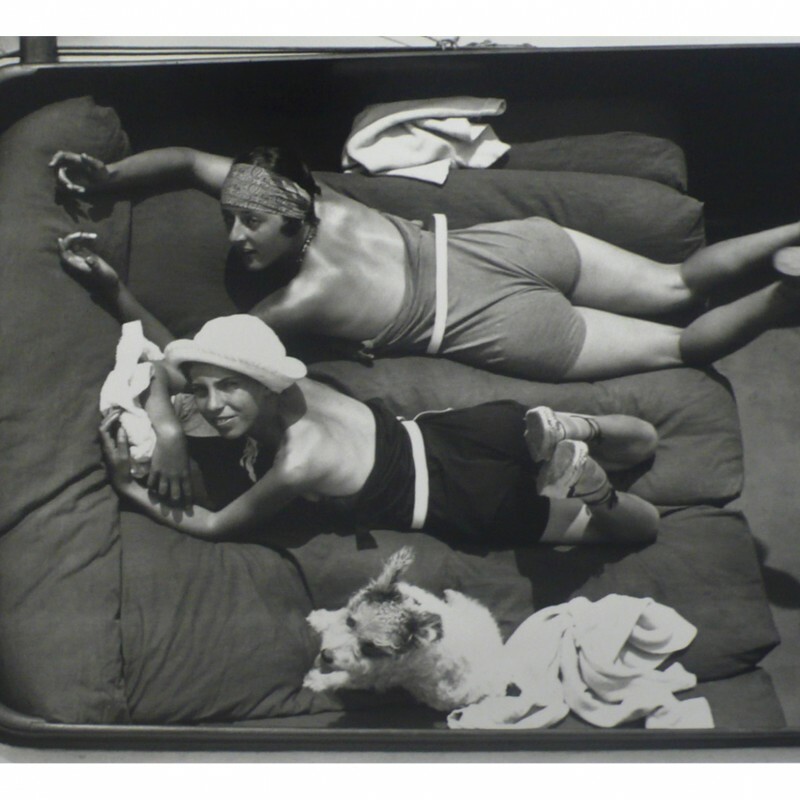 Lartigue’s tone lies somewhere between Henri Cartier-Bresson’s signature style characterised by his decisive moment and the incredibly personal and intimate portraits by Vivian Maier. 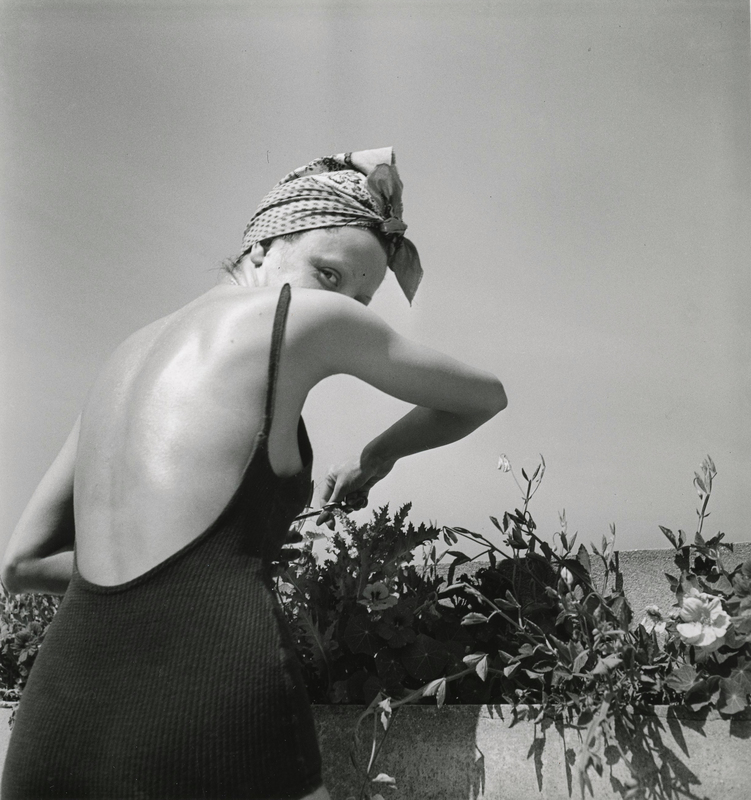 Maier and Lartigue share common ground in that they used photography for the majority of their lives, with no pressure to succeed or perform for an audience, being largely celebrated posthumously. 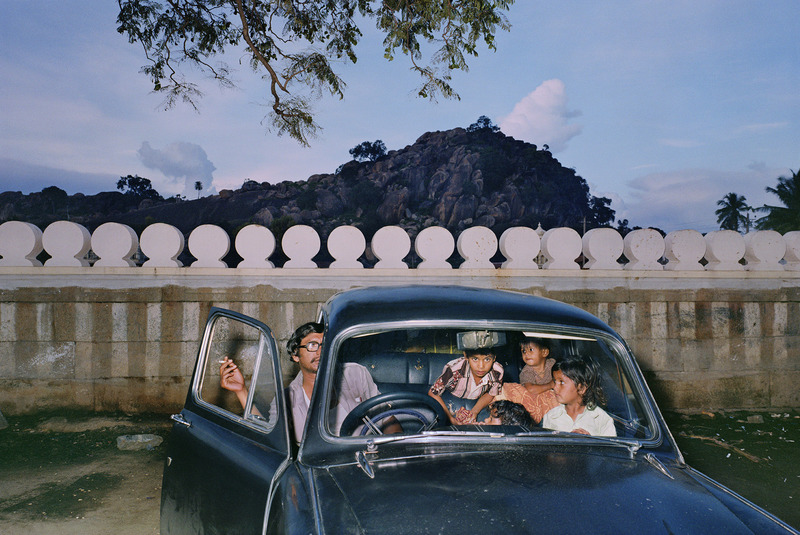 This ad-lib nature produces an transcendent essence that exudes from their archive; working so well in Lartigue’s case that when viewing his work you can feel it recreate an evening breeze on a hazy summers day, perfectly fitting for an exhibition in the heart of Chelsea over the summer months. 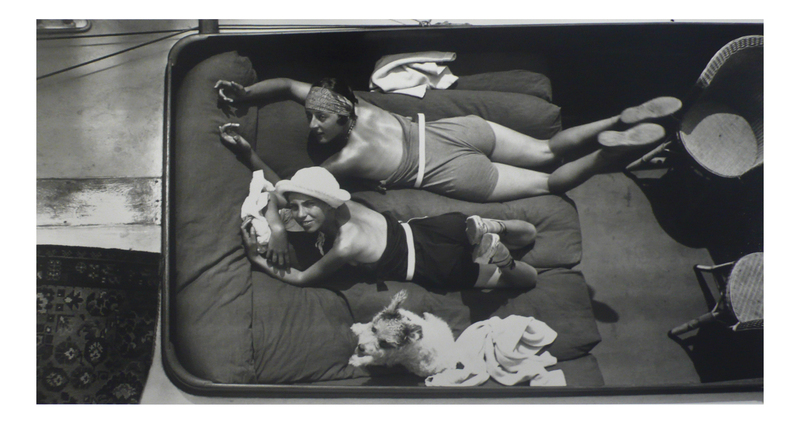 It would seem for many that prescription stifles creativity, here for Lartigue, the lack of any governance allowed him to freely express himself and in turn revolutionise the art world, fusing photography’s position as a valid medium of artistic expression. 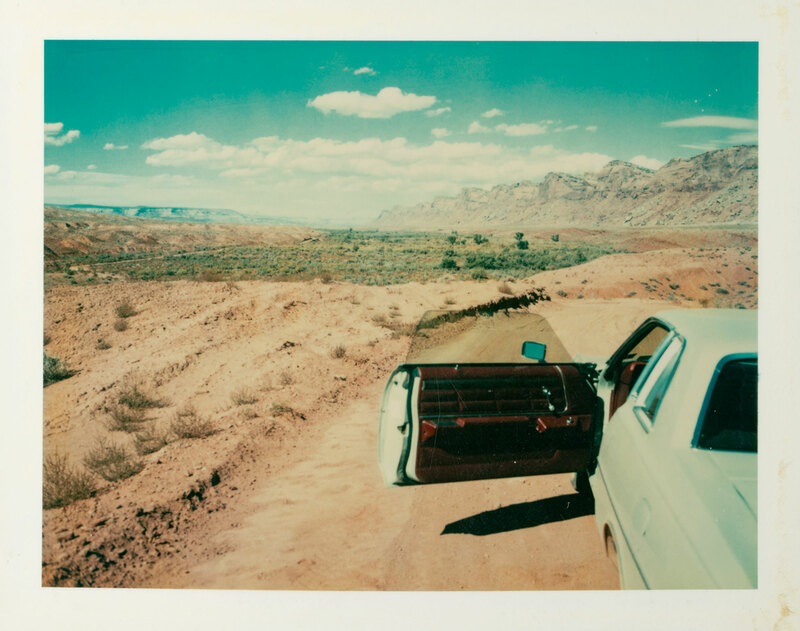 The Blink of an Eye offers so much in that it illustrates Lartigue’s effortless ability to isolate his audience, frequently portraying his subjects as lighter than air in surreal landscapes seemingly taken straight from the silver screen. Film photography enthusiasts and Wes Anderson fans will undoubtedly enjoy this level of originality on show and the contrast it creates within the digital world. 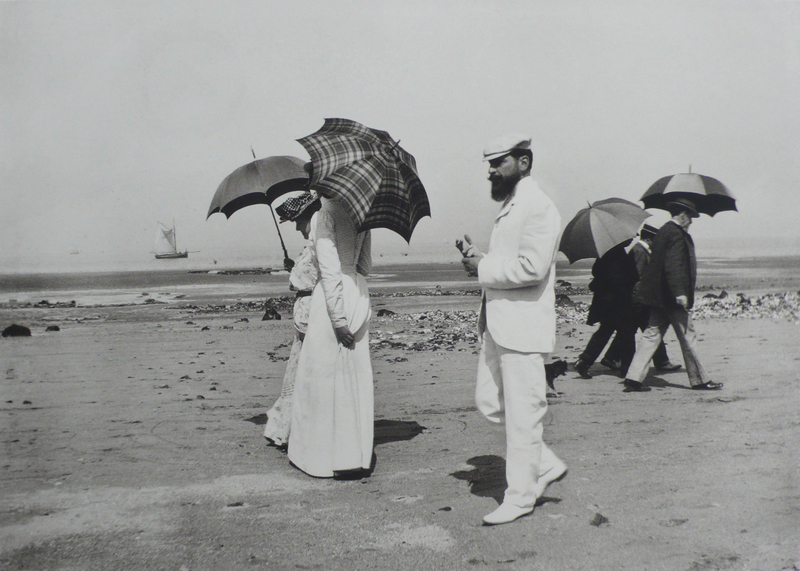 With admission being free, it is difficult to find a reason not to get lost in experiencing Lartigue’s wistful summer cinema.